Reviews about Liquid Force’s new Envy has started to pop up on kitesurfing sites all around the world. 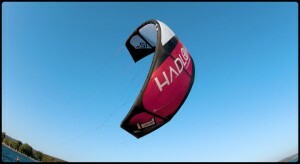 We here at Kite 2012 haven’t tried it yet, so take this review with a pinch of salt. And feel free to add additonal info about the new Envy! Cabrinha has already launched its new surf kite, the Drifter. 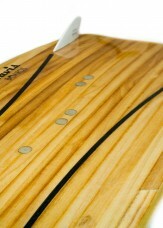 Naish Torch is a kite loved by many and it was expected that Naish would release a new version 2012. 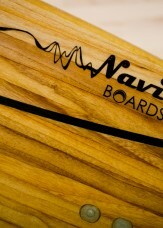 Here is a little teaser about the new Naish Torch. 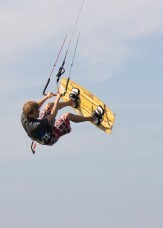 2012 Torch: The World’s Premier C-Kite from Naish International on Vimeo.